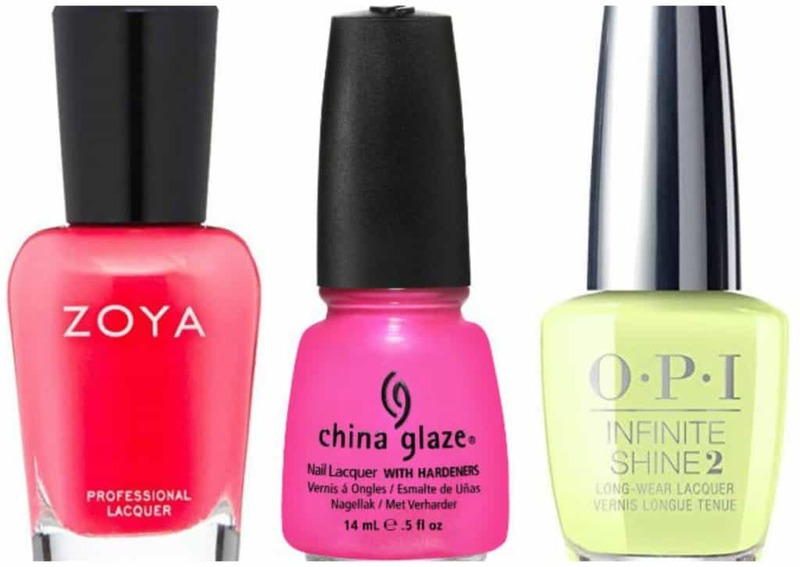 Beach Reads – Add These to Your Bag! I’m always looking for new books to read, and with summer coming up, I want some new books to take to the pool or beach with him. 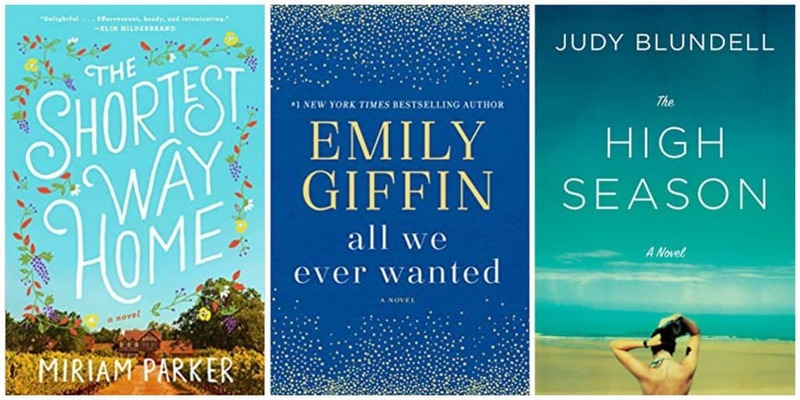 If you’re looking for some new ones, too, you’ll want to add these beach reads to your bag! 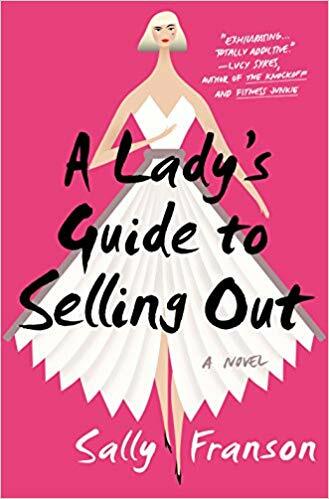 A Lady’s Guide to Selling Out has elements of The Devil Wears Prada, which already makes me want to read it. This book is the story of a young woman who, through her job, sees how easily authors are willing to compromise their integrity and who will do anything necessary to escape the rat race. 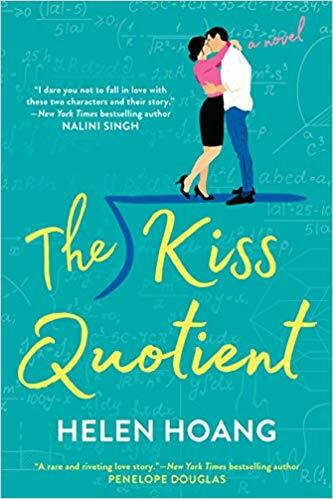 If you’re looking for a fun romance, The Kiss Quotient was one of Amazon’s Top 100 Books of 2018. I love good chick lits like this, so I am totally grabbing this one to read this summer. How many of you love the talk show The View? 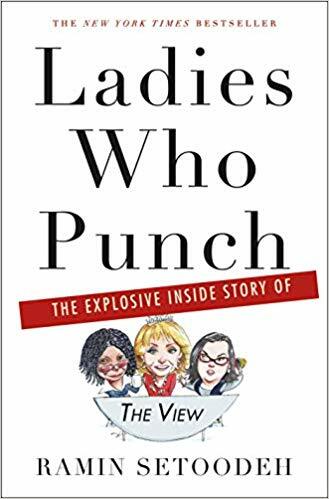 Ladies Who Punch: The Explosive Inside Story of “The View” tells the behind-the-scenes story of the talk show like how many co-hosts had a tough time fitting in, suffered humiliations at the table, then pushed themselves away, feeling betrayed―one nearly quitting during a commercial. This is one read you won’t want to put down. How far would you got to find the place you belong? 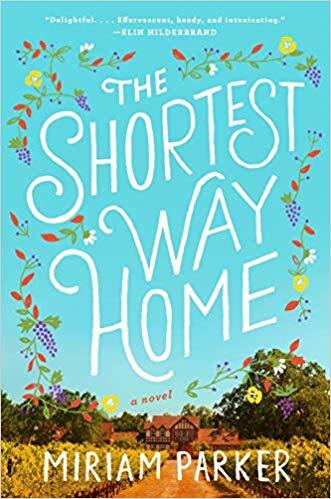 The Shortest Way Home is the journey of one woman who leaves her perfect life and dream job to take a leap of faith and a job that ends up rescuing her from the life she thought she wanted. 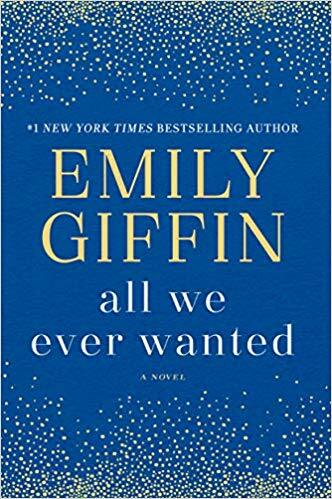 Emily Giffin is one of my favorite authors, and I have loved everything I’ve read of hers. So, I’m definitely grabbing her new novel All We Ever Wanted, which will be released on April 23. This book is the story of how three people are forced together, all questioning their closest relationships, asking themselves who they really are, and searching for the courage to live a life of true meaning. 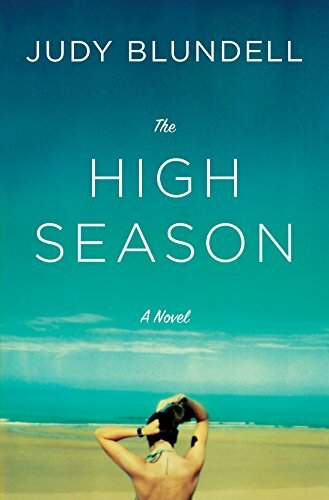 The High Season is the story of Ruthie, who has her dream house by the sea on Long Island but who must rent it out during the summer months in order to afford it. One renter, who doesn’t have to worry about money, demonstrates an uncanny ability to help herself to Ruthie’s life. Is she just being her fabulous self, or is she out to take what she wants? People says this book is a mesmerizing, head-spinning—and sometimes madcap-hilarious—take of have and have-nots. Who wants new sunglasses for summer?? Even if I don’t “need” sunglasses, I like to buy new ones so I have options available based on what I feel like wearing. Grab some new ones today at a discount by shopping the William Painter Premium Sunglasses Sale! 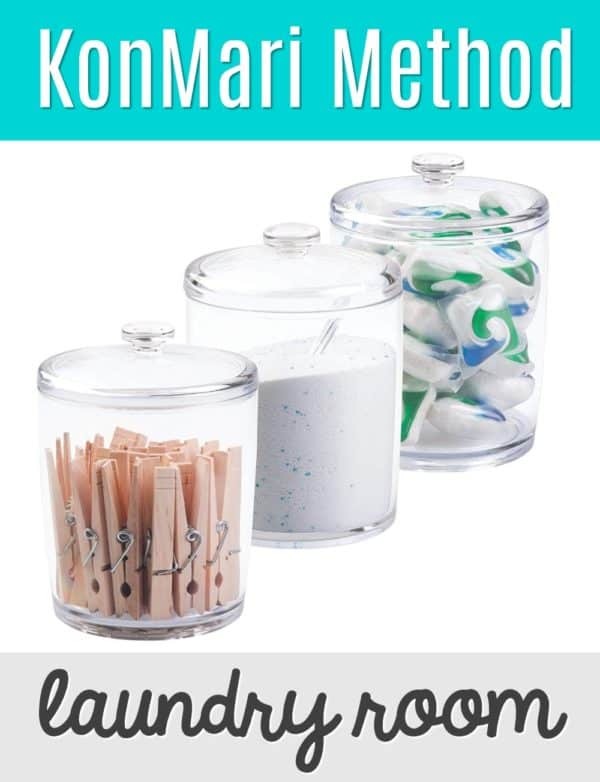 What makes this sale even better is that you’ll get a 100% lifetime moneyback guarantee plus free returns. 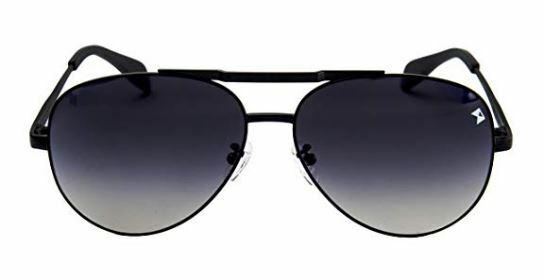 Aviators are my favorite, so I love these William Painter Aviator Sunglasses. These have the world’s lightest nylon polarized lenses with scratch resistant and 100% UVA / UVB ray protection. If you like the option of a different color than just black, you’ll want to grab the William Painter The Empire Polarized ‘Signature’ Sunglasses. You can get these in gold or black and with black or blue lenses. 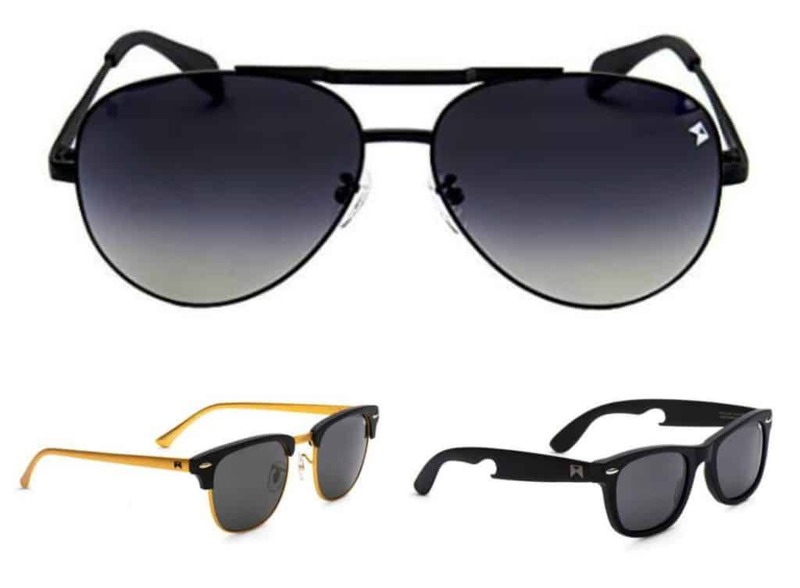 If you like chunkier sunglasses, the William Painter The Hook Titanium Polarized ‘Classic’ Sunglasses are just what you need. These come in black or blue, and they have a titanium frame and composite lenses. How adorable is this clutch?? I love clutches for nights out when I don’t feel like carrying a purse or for outfits when a clutch matches more. This Woven Boho Clutch is super cute and trendy and is on sale for $17 (reg. $50). This clutch gives a modern twist to bohemian hip style. It’s perfect for your everyday outfit or dress it up for a night out. 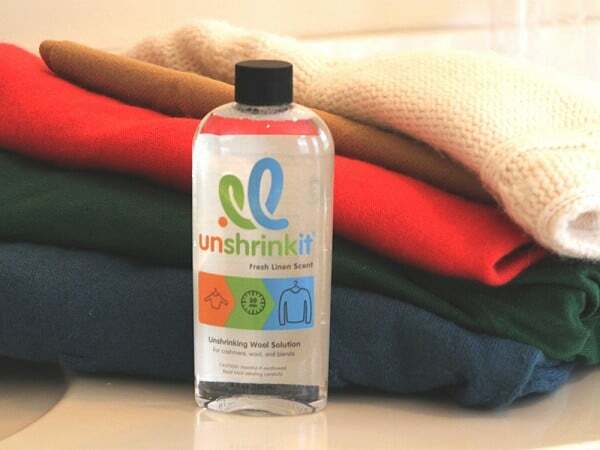 It’s not too big and not too small – just perfect for all your needs. You’ll have room for everything you need – your driver’s license, cash, makeup and more – you’re bound to get a ton of compliments on it! These sleeveless tees are the perfect way to keep cool this summer. And, these Sleeveless V-Neck Tees are super comfy, so you’ll want to wear them all the time. 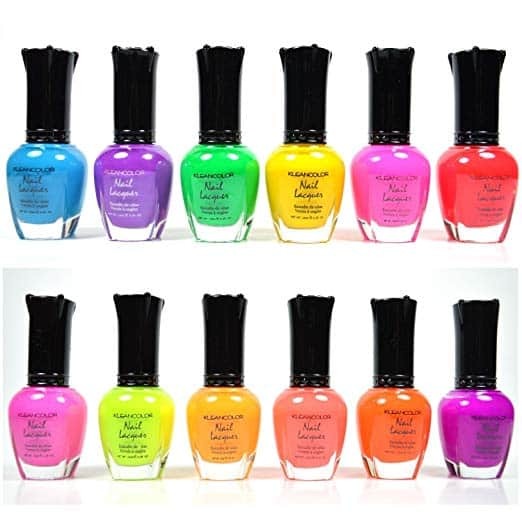 Right now, you can get these on sale for $9 (reg. $20). These tees are perfect to pair with anything from jeans and leggings for a casual look to dressy black pants for something a little dressier. I have ruffle pants that this would look fabulous with! Add your favorite statement jewelry and sandals for an easy look. Don’t miss out on these comfy Sleeveless V-Neck Tees while they’re on sale!